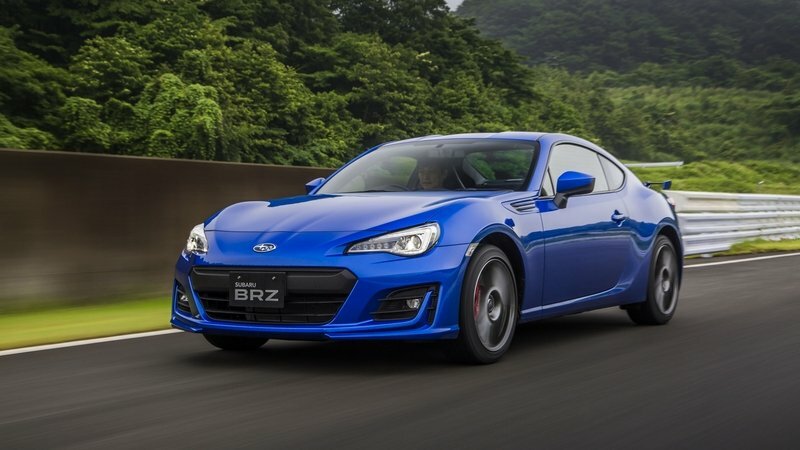 Pretty much any enthusiast driver who tries either the Toyota GT86 or the Subaru BRZ comes out of the experience saying the car could use more power, grippier tires, and just generally be a bit more focused. It could also look a bit more aggressive too, and this can be addressed with the plethora of aftermarket bumpers (many of which look quite tasteful but just add to that aggression), body kits, and different rim and tire combos. Supercharger kits are also a popular means to extract more power from the 2.0-liter boxer-four, and it’s not unheard of to get as much as 400 horsepower out of the standard engine with a blower and minimal mods. Just make sure to also fit grippier tires on the car and better brakes to keep it under control. Read our full review on the 2018 Toyota 86 and 2018 Subaru BRZ. 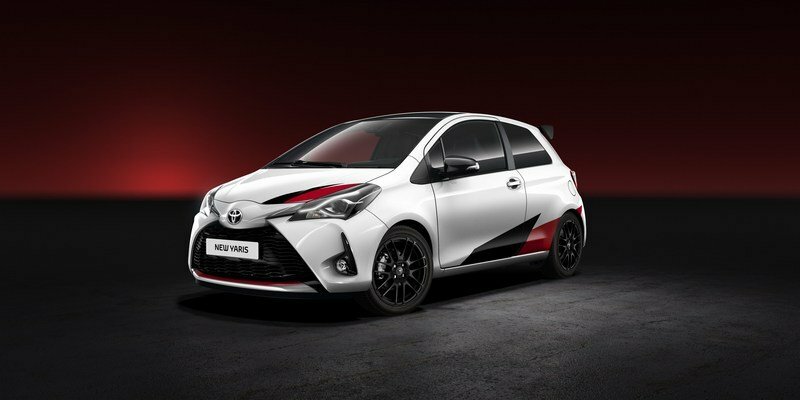 Toyota had stayed out of top tier subcompact hot hatch race until its recent launch of the Yaris GRMN, a monstrous little thing that is now much faster than any of its established rivals. But if you want to extract the most out of its supercharged 1.8-liter four-cylinder, you’ll want to lighten the car - chuck out the back seat entirely and maybe even start removing some of the trim and other items you may not want if you want to remove as much weight as possible. The Yaris GRMN is already quite peppy from the factory, so it certainly feels like it doesn’t need more power. But between the weight shedding and maybe some high-performance tires and brake pads, you could make it even better. BMW is phasing out the current rear-wheel drive 1-Series model which will be replaced as of next year with an all-new front-wheel drive model with similar underpinnings to cars in the MINI range. The current 1-Series is the last of its kind, and it’s really a pretty good car, especially to drive, if you spec it well and then maybe enhance it further using some aftermarket bits. 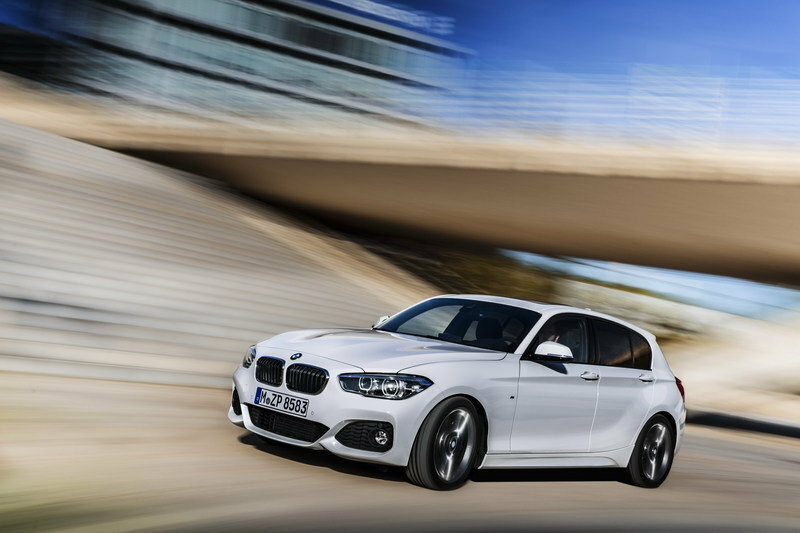 The 1-Series driving experience varies significantly depending on which engine, gearbox, and drive combination you have, but generally, if you have at least a rear-driven 120d or 120i, it will be almost as quick as a hot hatch, and there is a wide selection of modification routes you could take to improve it. Its chassis certainly feels very planted and like it could handle considerably more power. Getting one with all-wheel drive and modifying it, maybe in a more rally style, could also be a thing. Speaking of rally style, we move to the Subaru WRX STI, a car borne from the fast-paced world rally scene. 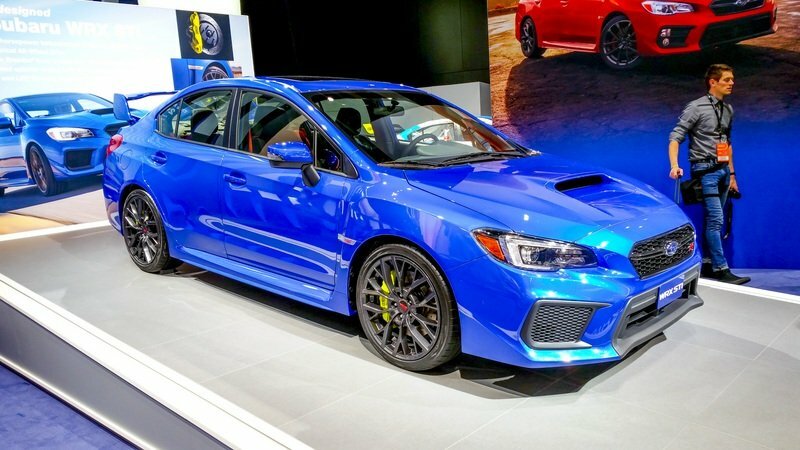 The latest iteration of the WRX doesn’t sound as burbly as its predecessors, but it is faster, leaner and meaner than ever before. And, of course, you can enhance it just like you could with WRXs of old. There are so many routes to take with it that it would be pointless to list them all, but if you don’t want the fuss, you can have your car modified by some Subaru gurus like Prodrive. If you want to change the look of your WRX, you should be careful because there the potential for it to end up looking a bit overdone unless it’s done by pros using quality kits. Chevrolet now sells the camaro with a very wide range of engines from a 2.0-liter turbocharged four-cylinder all the way up to the usual assortment of V-8s. This means you can do even more with the latest Camaro compared to previous models - there’s even appeal to try to wring out as much power as possible from the four-pot (which incidentally is the lightest powerplant you can have) and also make it noisier, then lighten the car, swap in some stiffer springs with better shocks, bigger brakes and better tires. You can also really transform the look of your Camaro with the wide assortment of bumpers, skirts, hoods, and widebody kits available for it. 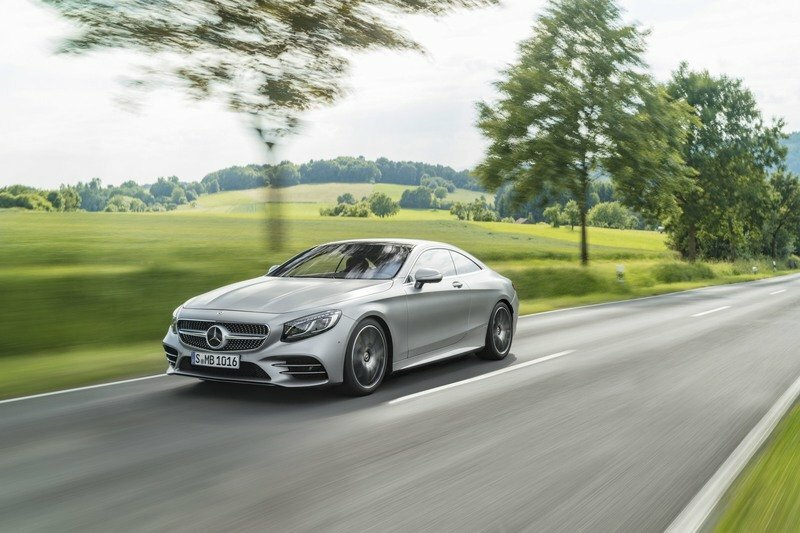 The Mercedes S-Class Coupe can be had with some pretty powerful engines, especially under the hood of the blisteringly quick S63 and S65 AMG models. But they have so much more to give, and you can have them further improved by a wide range of specialized tuners scattered on all continents. Brabus has some of the craziest mods out there and is famous for its mad interpretation of the S-Class two-door that it calls Rocket 900 - modified by Brabus, the S65’s V-12 puts out 900 metric horsepower and a colossal 1,500 Nm / 1,106 pound-feet of torque. But Brabus also fits the car with enhanced brakes, different suspension components, as well as bespoke elements inside - they even go so far as to remove the Mercedes badge and replace it with their own since they feel it is justified based on the extent of their modifications. 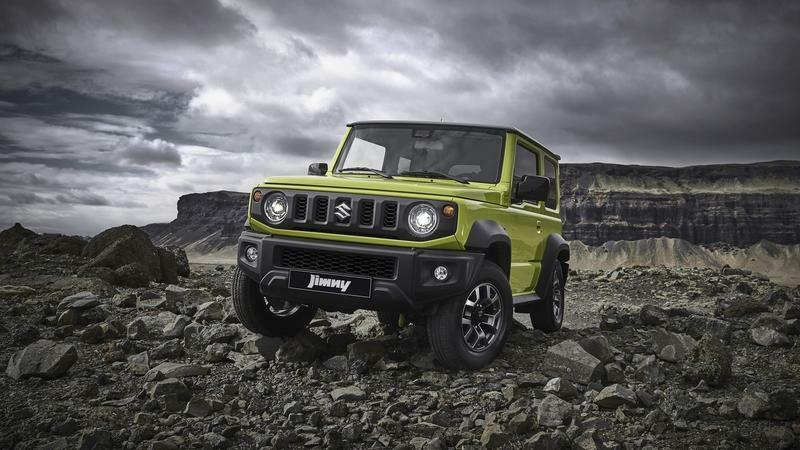 Suzuki has really nailed the all-new Jimny, a little off-roader with character, capability and in this most recent version technology and some refinement as well. Suzuki doesn’t sell an extreme version of the Jimny, but you could go completely crazy and put a big lift kit on it, some beefed up springs and shocks, as well as larger wheels and tires. Power is a slight concern with the Jimny as even the most powerful engine available for it only makes 102 metric horsepower, but this could be addressed by some manner of forced induction. When it comes to changing the way it looks, the Jimny’s boxy appearance lends itself well to make modifications and add new elements - if you add bigger wheels and tires, for instance, you could also add wider plastic fender flares, and there’s nothing wrong with putting a small winch on the front, as well as a light bar on the roof to improve nighttime off-roading safety. If you like what you read about the Jimny, then the Jeep Wrangler is essentially the same thing, but bigger, tougher, and even more capable. 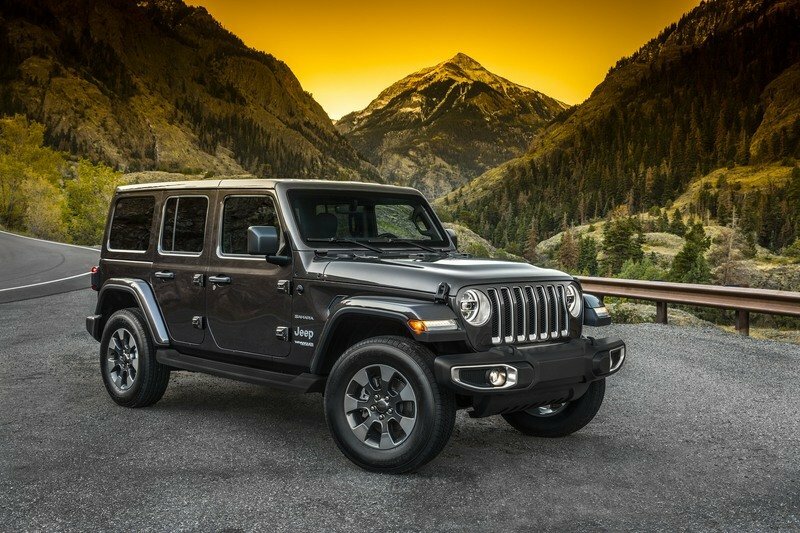 Even in stock form, a Wrangler will shame most other off-roaders thanks to its strong engines and surefooted, grippy nature. But with the breadth of modification possibilities out there, you can really transform your Wrangler into anything from a Baja truck to a rock crawler and everything in between. There are kits to boost the power too if you feel one is needed, and the assortment of accessories to personalize your Jeep and make it your own is virtually limitless. Ford F-150 the most popular pickup truck in America, one that you can get in several cab and bed configurations, as well as with several engines to choose from. Its popularity is down to its breadth of talents, car-like driving experience (for something in its class) and just the decades-long prestige of its nameplate among rivals’. 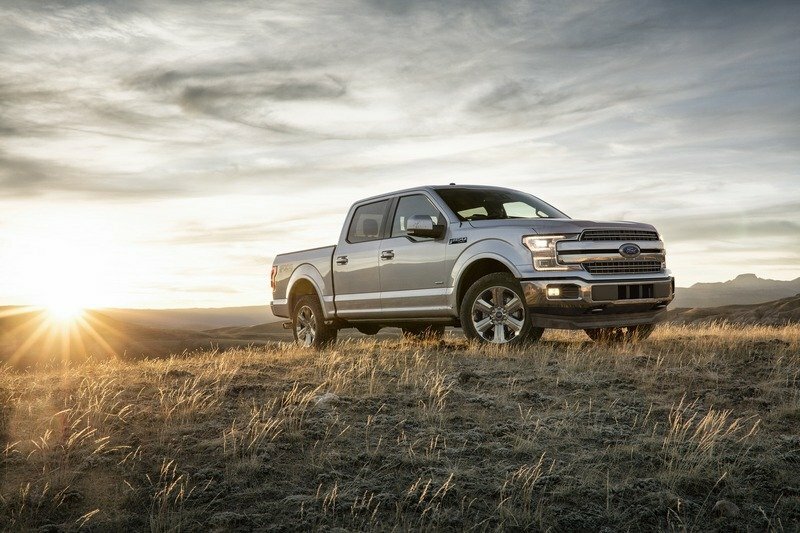 Excluding the crazy Raptor that sits at the top of the F-150 range, the models lower down are very good in their own right, with plenty of pulling power and off-road ability. The F-150’s popularity means there are many specialized shops doing custom jobs on these, as well as thousands of upgrade parts and accessories specifically designed for it. There is a lot to like about the F-150, but you can certainly make it much better if you modify it thoughtfully and to a high standard. One of the most popular pickups outside North America, the Toyota Hilux is a great workhorse. But in recent years, Toyota has started to offer increasingly luxurious variants to keep up with rivals doing the same. 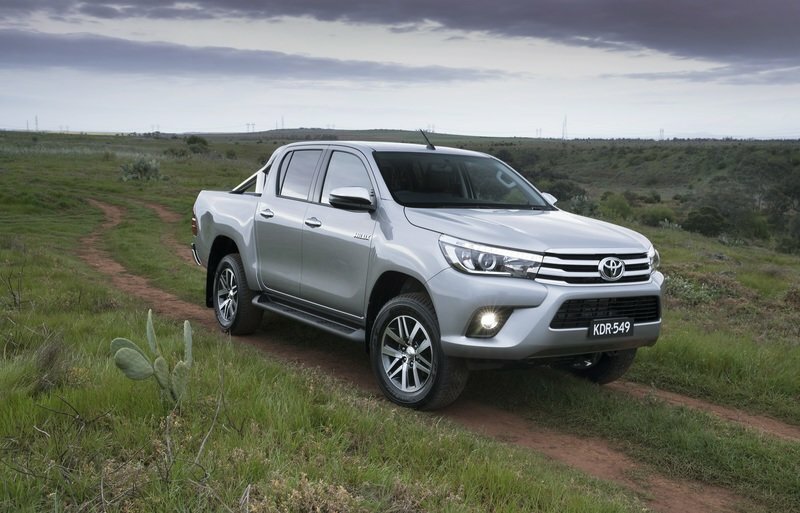 That means nowadays you can get the sheer dependability and capability of a Hilux with plenty of creature comforts inside, so you’re no longer getting the sense you’re operating farm machinery (which was the case with older generations of the Hilux). But as with most things in life, it’s best not left stock, and you can really enhance its off-road ability with some mods. You can go down the Arctic Trucks route and have it fitted with super wide custom fender flares to accommodate massive rubber. The suspension is beefed up too, but they don’t really touch its engine - but since that is usually a turbo diesel engine, it can be fairly easily be coaxed into making more power and more of that all-important torque that is so helpful off-road.